Club OS and Gyms. Better Together. Club OS is a software platform that transforms how you sell memberships for your gym or studio. 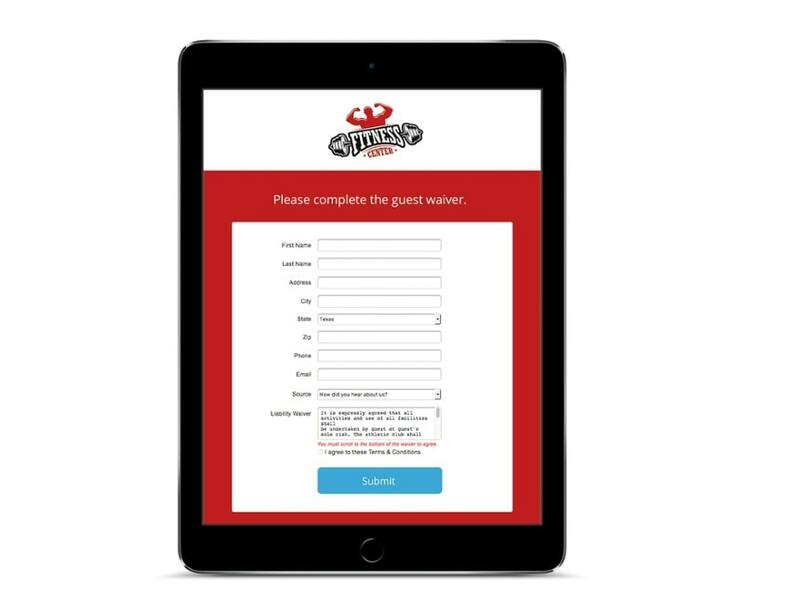 Unleash sales at your club with powerful automation software that has been designed for the fitness world to transition from prospect to member to happy renewals. Together with our industry know-how, ready-to-implement sales scripts that match the tone of your brand, Club OS is the sales tool that pushes you to reach (and exceed) your goals every single month. 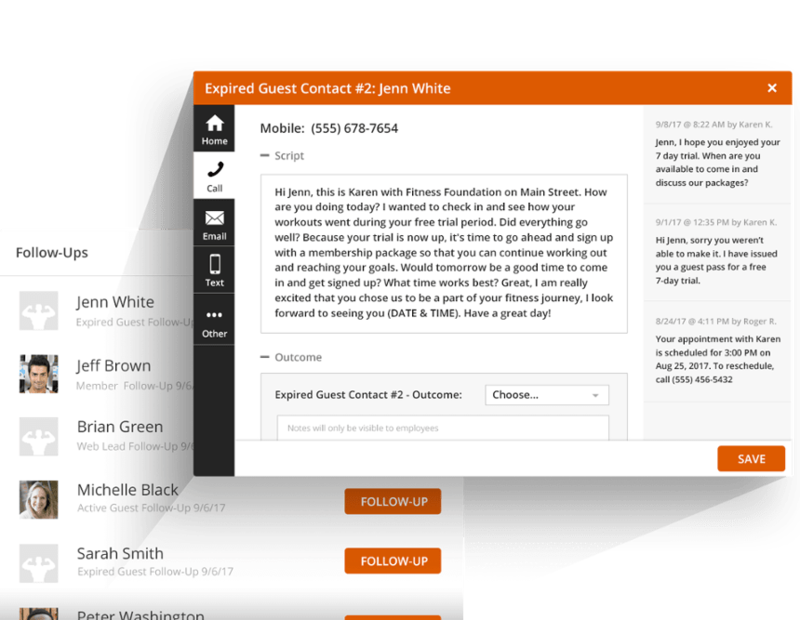 With the ability to automate text messages and emails, your sales team can keep their communications organized and accountable. Everyone knows who has been contacted, if they have responded, and where they are in the sales pipeline. When you use Club OS, you can ensure that leads never fall through the cracks. Get the data on your business, when you need it. Club OS provides you a clear birds-eye-view of all of your data. 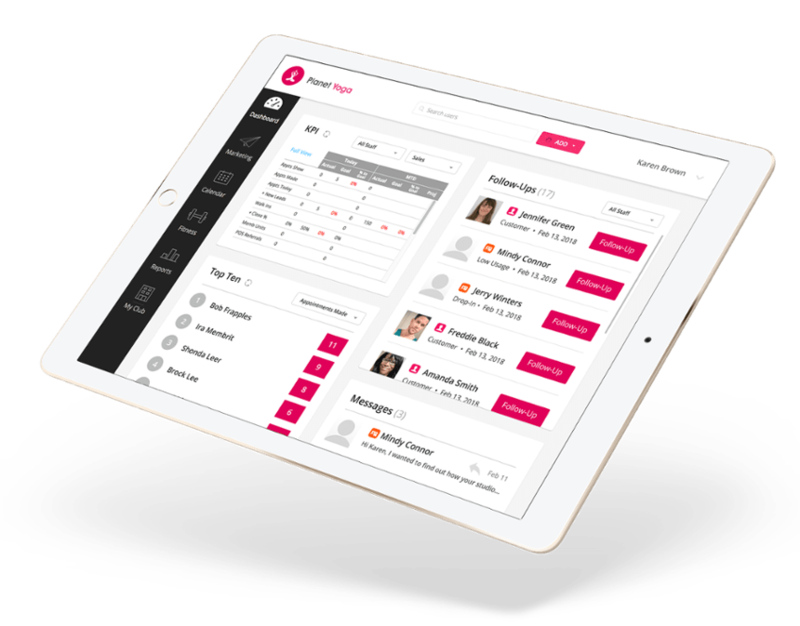 From lead goals, to revenue, to retention rates, all of your reports are hosted in your sales system. 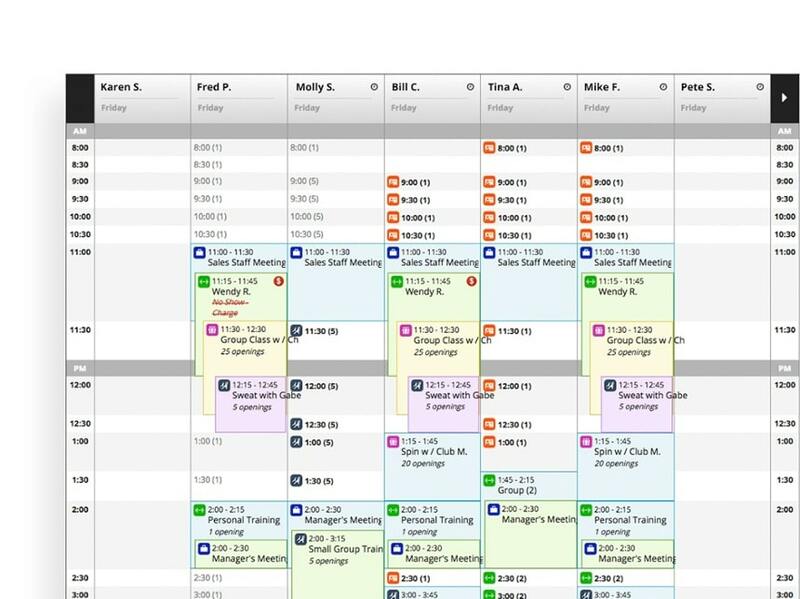 Track KPI’s and run sales competitions with the Club OS dashboard. Best of all, Club OS integrates with the biggest names in the industry. Whether you are a one location gym or a enterprise club with 400 locations, Club OS has a custom solution built for you. Club OS and Perkville work together to create a seamless flow of referrals from one platform to another. Once you capture a referral in Perkville, that prospect will sync over into Club OS. Once they are in Club OS, you can put them into an automated follow-up schedule, eventually turning them into a loyal member. Also, when a referral flows from Perkville to Club OS, the person who referred them stays attached so that you always know who referred who.